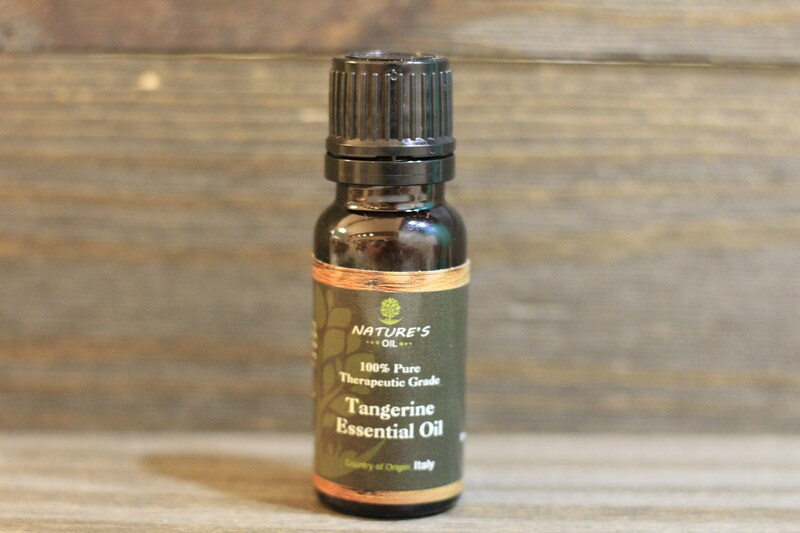 Cautions: Tangerine Essential Oil is similar to other essential oils in the citrus family in that it can be photo-toxic. Care should be taken not to expose the skin to sunlight after a treatment. Similarly, the oil should be diluted well before use on the skin. Avoid use during pregnancy.